Arrange Cheaper Car Hire in Ayia Napa. Compare Estate, MPV, Minivan & SUV Rental for Ayia Napa in Cyrpus. 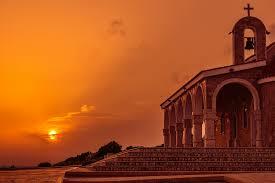 Compare cheaper car hire prices for Ayia Napa in Cyprus with Budget and Sixt, to name just two. Convertibles should be booked as early as possible as should SUV and MPV minivans., as they are very popular, especially in peak season. Even though rental rates are discounted, our suppliers rates come with full insurance, third party cover, theft protection, third party cover, Airport tax and no limit on mileage. With small economy cars from the Suzuki stable including the Alto and Jimmy Jeep, Toyota offer the Yaris and Renault the Clio, the stylish VW Beetle Cabrio is also available. If you book early, a larger MPV, from Opel Zafira and VW Toran, will cater for larger groups or families. All cars come with power steering, air conditioning and central locking as standard. Our prices are cheaper, than you get if just walked into the depot, when you arrive on your holiday. 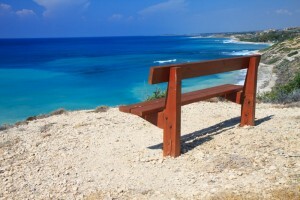 Ayia Napa is a popular beach resort haven that lies in the island of Cyprus. It is also known as the party capital of this country. Visitors can experience party celebrations and water adventure in the area all at the same time. The place offers different water sports and escapades thatevery tourist will be interested to try. Compare and save on motoring costs for Ayia Napa. Cheaper hatchback rates here, so check us out today. Get SUV, MPV & minvans in Ayia Napa. 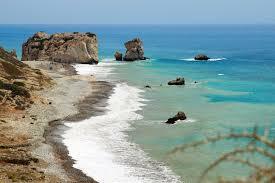 Drive a one way to Paphos, or Larnaca. Water fun options are canoeing, wind surfing, skiing, and the most popular of all, speed boating. Have a wonderful water sports vacation in Ayia Napa. All the beaches around here have high tourist quality level. Everything is clean and all amenities are available. Walking on the Beaches - The beaches you can find here are the famous Nissi Beach, the Harbour Beach, and the New Golden Bay Beach. 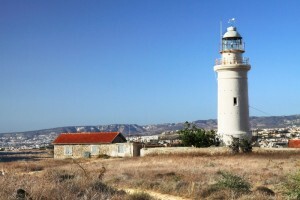 Walking in the Past - Ayia Napa can offer not just fine beaches but an interesting chunk of its history as well. 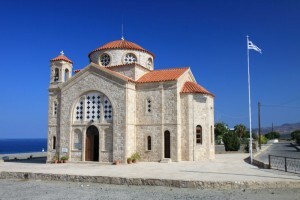 Visit the Ayia Napa Monastery that embodies the fishing village that this place once was. Museums like the Tornaritis-Pierides or the Museum of Marine Life, the Makronissos Tombs, and the Thalasa Museum offer great finds as well. On No, Don't Stop The Carnival! - For those who like festivals, you can come and enjoy the Ayia Napa Festival when you visit. Just book a flight in September and you are free to take part in the agricultural, cultural, and historical celebrations. Looking for a set of wheels elsewhere? Compare Cyprus.